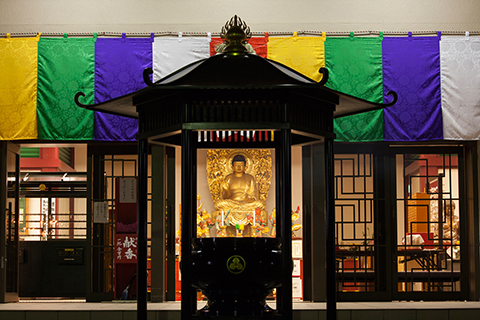 Kawasaki Daishi Heikenji Temple belongs to the Chisan School of Shingon Buddhism. 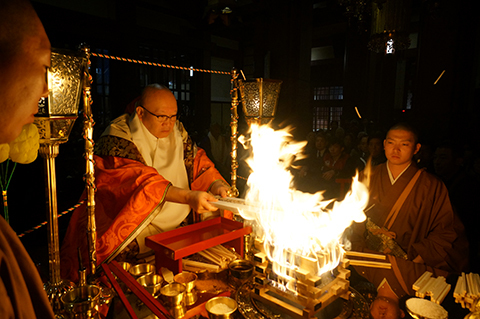 The temple is well known for its power of Yakuyoke (warding off evil), and is commonly called “Yakuyoke No Odaishi-sama” among the people of not only the Kanto area but nationwide. 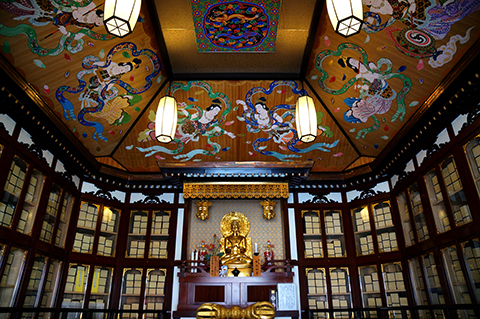 The grand head temple is Chishakuin in Higashiyama Shichijo, Kyoto. 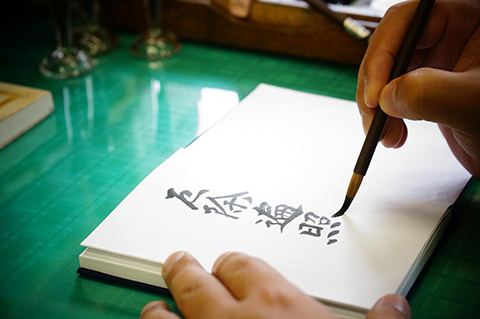 Along with Naritasan Shinshoji Temple (Narita City, Chiba) and Takao-san Yakuo-in Yuki-ji Temple (Hachioji City, Tokyo), Kawasaki Daishi is one of the biggest temples of the Chisan School of Shingon Buddhism. Take the Keikyu Line to Keikyu Kawasaki Station. Transfer to the Keikyu Daishi Line to Kawasaki-daishi Station. The temple is an eight-minute walk from the station.